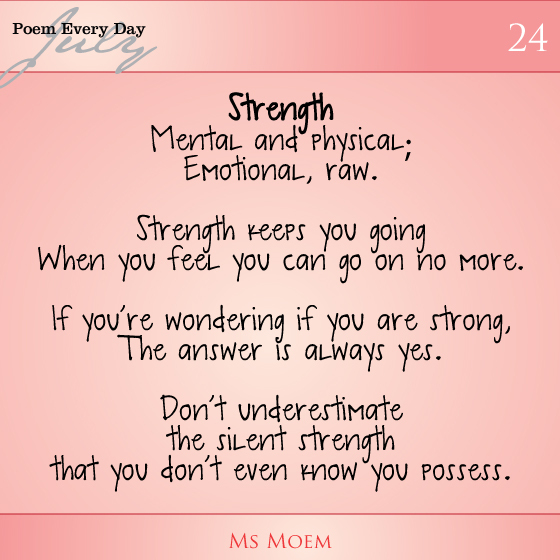 A Poem About Strength #DailyPoemProject Day 24 | Ms Moem | Poems. Life. Etc. When you feel you can go on no more. that you don’t even know you possess. 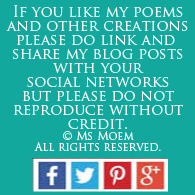 A poem about strength by Ms Moem. 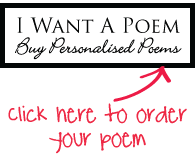 This is poem 24 of my poem every day in July project #dailypoemproject. 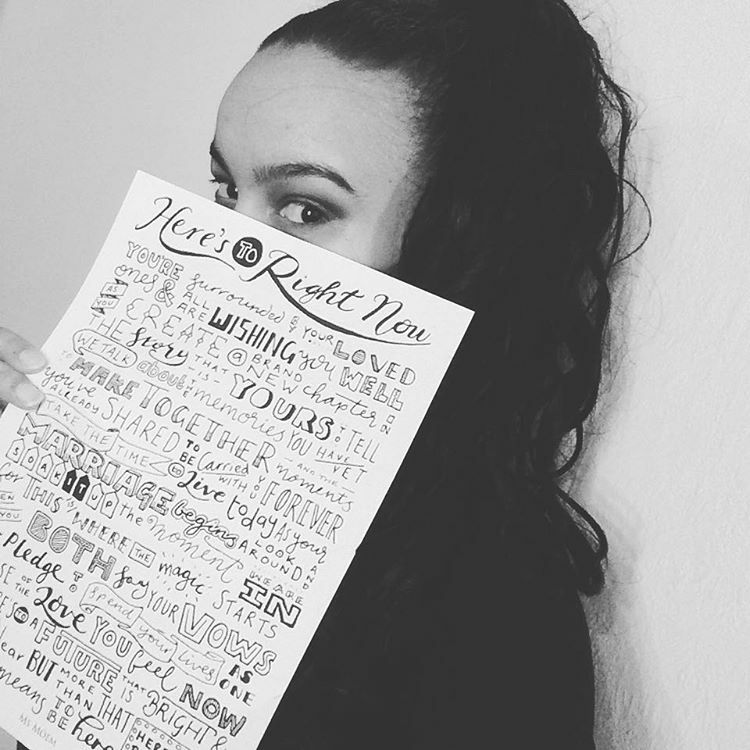 This is post 94 of the 100 blogs in 100 days challenge.